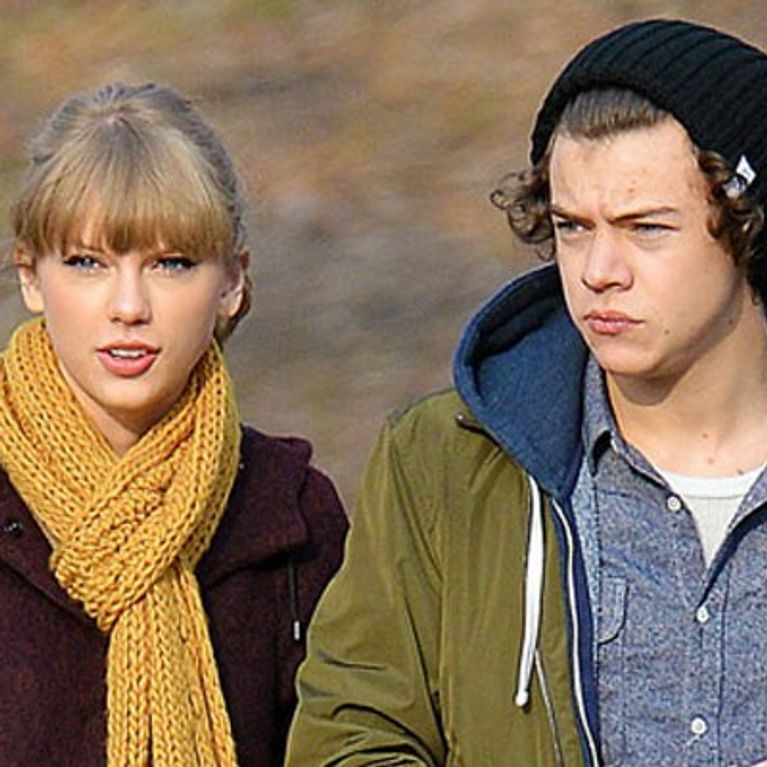 They seemed like love's young dream, but after just two months together Harry Styles and Taylor Swift have split. The popstar couple broke up earlier this month following a huge row on holiday - but it appears there was a lot more to it than that. Taylor was reportedly paranoid about Harry's womanising reputation and grew especially worried about his close relationship with ex-girlfriend Caroline Flack, 33. A source told The Mirror: “Harry and Taylor had an incredibly intense relationship, and really did care strongly about one another. “Sadly it fizzled out just as quickly, and came to a head following a series of angry spats on holiday. “Harry felt Taylor was nagging him, quizzing him on his intentions with various women and generally having very little faith in him." The couple ended things once and for all while on a New Year break in the British Virgin Islands, when tensions are said to have come to a head and erupted into a huge argument. A photo showed 23-year-old Taylor looking glum alone on a boat departing the island of Virgin Gorda after deciding to cut her trip short. The source added: "It all became too much and Harry found her a little too demanding. "Taylor probably engineered the split but Harry held all the cards in the relationship." Though Taylor headed home after just three days, Harry decided to stay and make the most of his time in paradise. The 18-year-old One Direction singer was even invited to Richard Branson's nearby Necker Island by the businessman. Here he spent the night partying and in a photo posted online Harry is seen looking perfectly happy with others in a hot tub. One girl who joined him on Necker was 27-year-old US reality TV personality Hermione Way, who's said to have "really put a smile on Harry's face". A friend claimed to The Mirror: "He couldn’t keep his eyes off her all the time he was there. "There was a lot of flirting as they necked champagne and gobbled sushi." London-born Hermione moved to San Francisco to launch her media career and has posted photos of her time on the Island on Twitter. But when asked by a 1D fan if anything happened with Harry, the pretty blonde insisted it hadn't. Harry is now back in the UK and preparing for his world tour with 1D, while Taylor has made her first public appearance since the bust -up - and appeared surprisingly cheerful. Harry Styles reveals dating Taylor Swift was "a huge pain in the a**e"
VIDEO: Is this proof that Harry Styles wants Taylor Swift back?